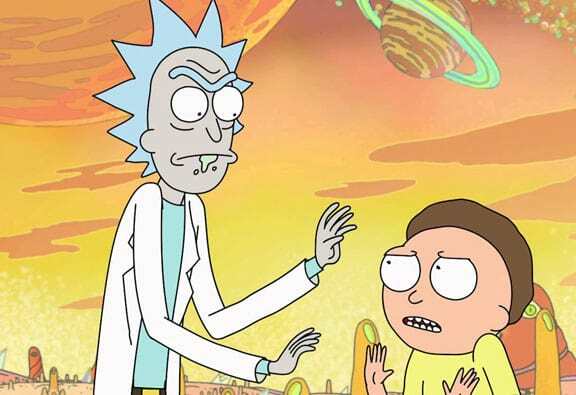 Everyone’s favourite mad alcoholic scientist and his dumb grandson Rick and Morty returned last night, not that anyone noticed as the creators decided to release the episode on April Fools day. Anywho, after spending the last few months literally Rick Rolling fans the epic animated show finally returned last night taking over Adult Swim for the whole evening upsetting fans of Dragonball Super but thrilling the rest of us. Unfortunately just because the first episode is available we still have a while to go until new season is released in the summer, but the episode basically tells us what we can expect in the upcoming season, more of the same. Fans of course went nuts when they found out that this wasn’t some cruel April Fools joke. If you missed the original stream then Adult Swim has your back and is streaming the episode here. Bad news if you live outside the U.S. though, it won’t work, but I’m led to believe that some scoundrels are hosting the episode on other sites we can’t link to but a popular search engine may take you to. To cap things off Dan Harmon and Justin Roland even released a new teaser for an upcoming episode where Rick becomes Pickle Rick. Why? Because science that’s why.